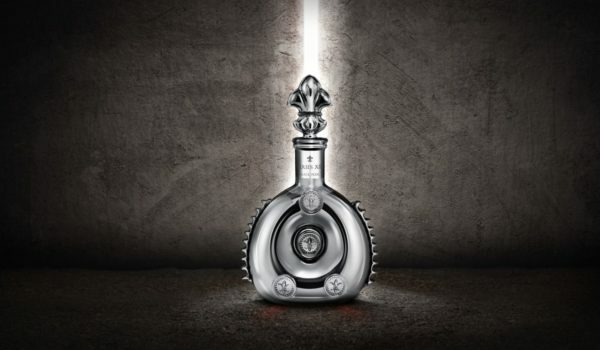 Prestige DigitalHome » Cognac just made Cocktails a whole lot more interesting. 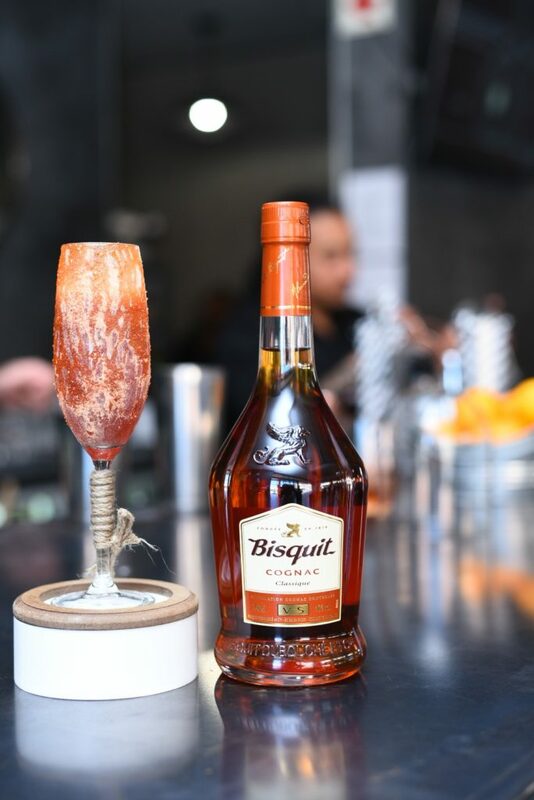 Cognac is not your average cocktail ingredient! 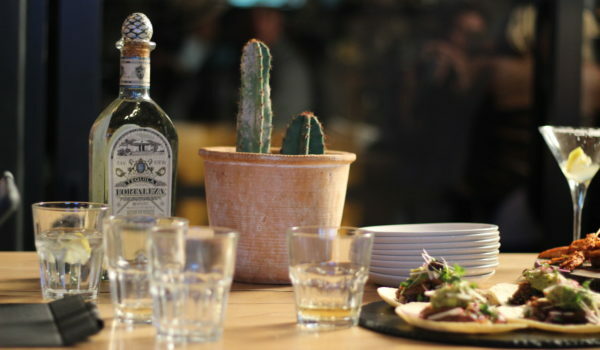 Although people generally drink it neat with ice, it is actually an exceptionally versatile spirit that mixes well with a variety of drinks – from ginger ale to citrus juices. 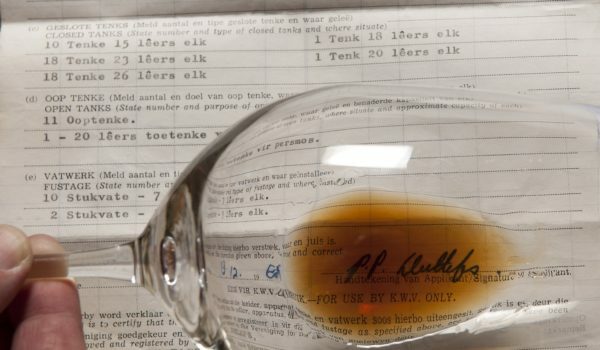 The use of cognac in cocktails goes back as far as the early 1800’s when the cocktail was invented – it was known as a “barman’s best friend”. 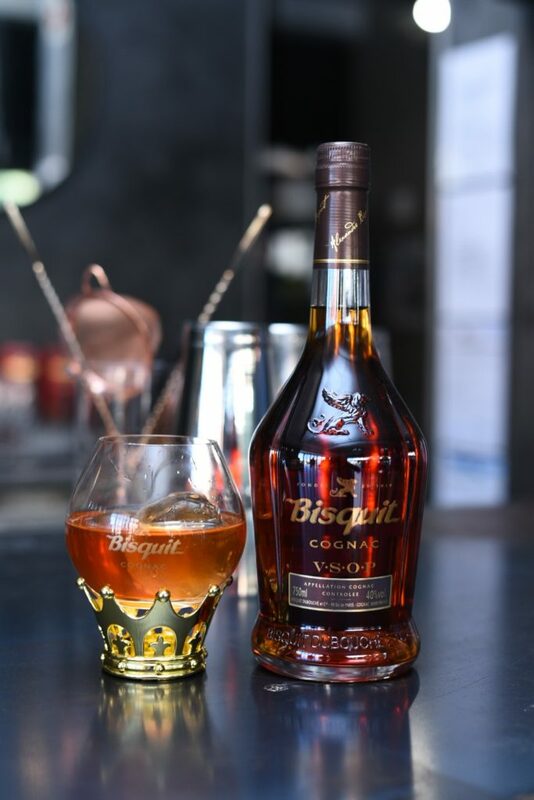 The new range of Bisquit Cognac cocktails were designed by renowned mixologist, Gareth Wainwright. 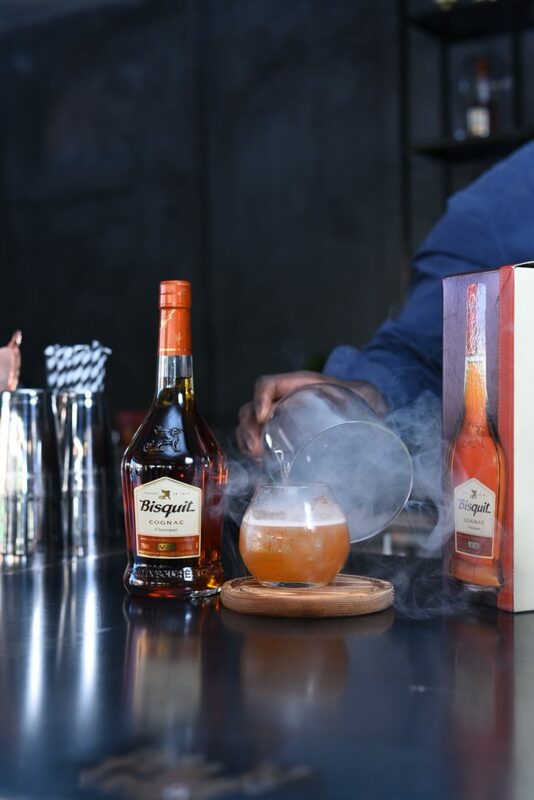 He worked with Cassandra Twala, Menzi Mcunu and Clixwell personally to create cocktails based on their personalities and style. 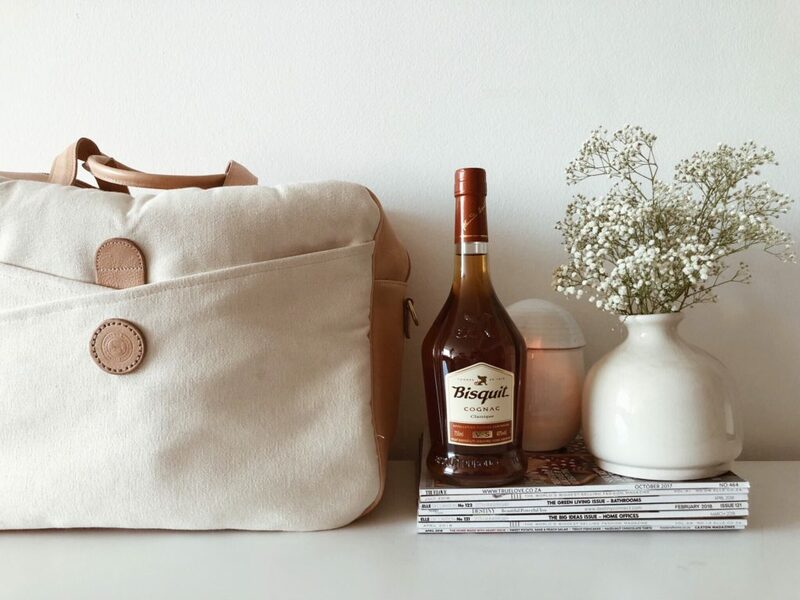 The Mia, a limited edition Cassandra Twala leather and canvas travel bag is available to oder via the Wolf & Maiden website and the first people to order will receive a bottle of Bisquit VSOP Cognac with the bag. Certain things are well worth the wait….